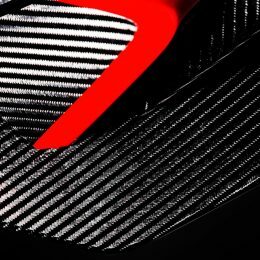 Zenvo Automotive A/S (‘Zenvo’) is to give a world debut to its new model at this year’s Geneva International Motor Show from March 6 to 18. 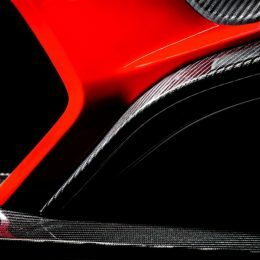 In advance of this major premiere, Denmark’s only high-performance automotive company is launching a unique campaign featuring the world’s leading automotive photographers. 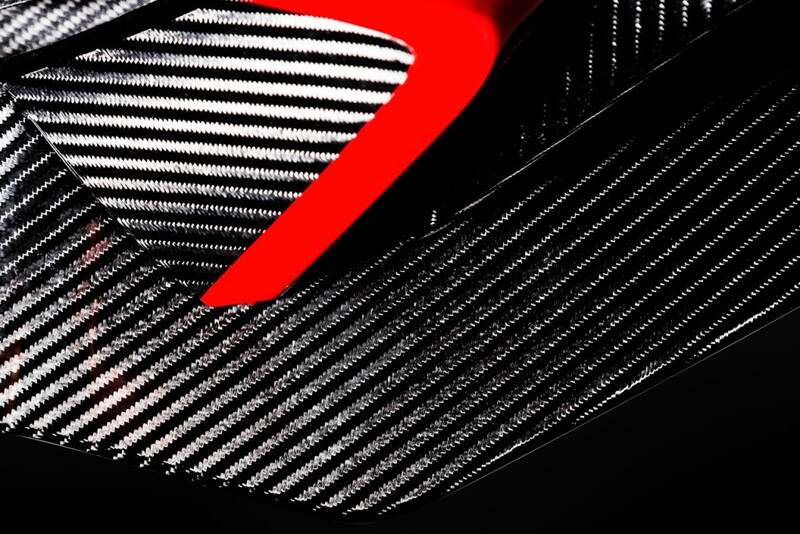 Details of the stunning new Zenvo model are being kept closely under wraps in advance of the Geneva show. It will be the third model in the Danish company’s line-up following the success of the twin supercharged TS1 GT and TSR models, and Zenvo’s CEO Angela Kashina expects even the most demanding of hypercar enthusiasts to be delighted at this latest development. 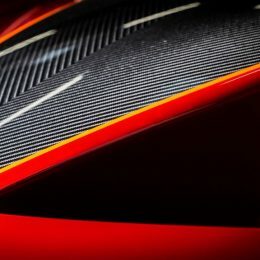 In the run-up to this milestone moment in Zenvo’s journey, the company has launched a unique photo campaign to capture the exclusive essence of the brand. 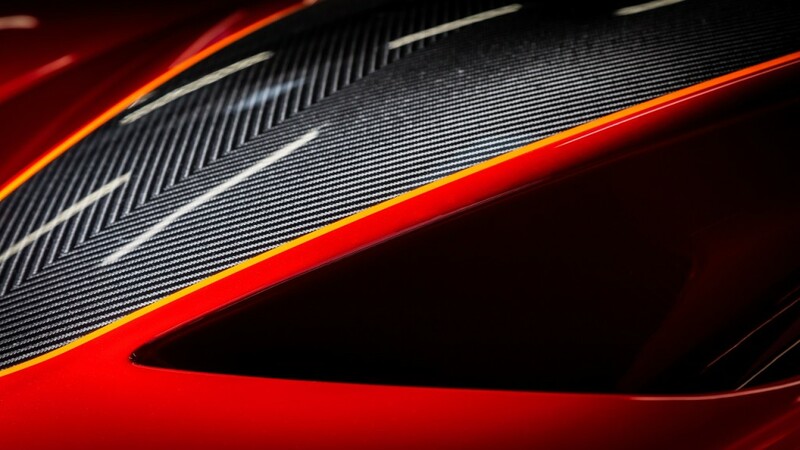 After a meticulous selection process among like-minded automotive professionals, Zenvo chose photographers from around the world to support a global campaign. 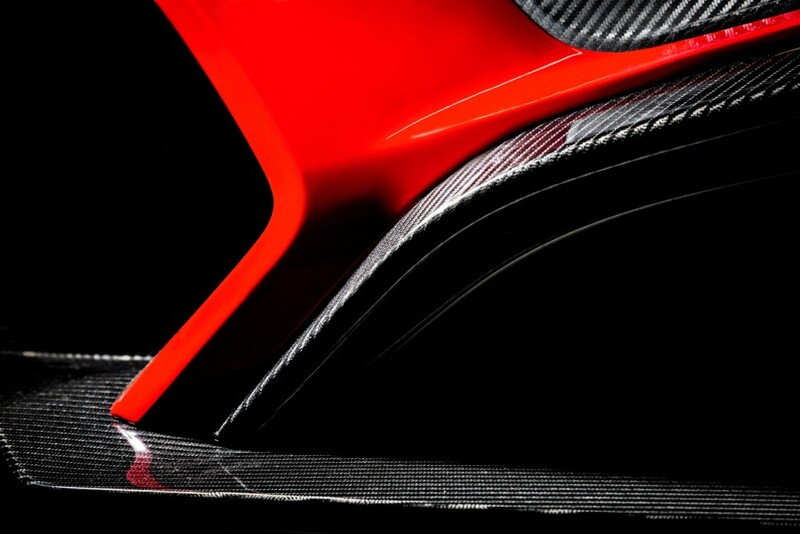 All have a large following on social media and are well known for their distinctive work within the world of cars. Each photographer will spend time making a dedicated shoot at special locations, with the Zenvo TS1 GT playing the main role in the visual storytelling. Starting this January, Zenvo will publish its favourite photo from the different shoots on its digital channels Instagram and Facebook each month. Once all the photos have been published in December 2018, the public will be given the chance to vote for the winning photographer with the best single exposure picture on Zenvo’s website. The participating photographers are Bas Fransen (the Netherlands), Amy Shore (UK), Adam Bornstein (US), Fred Atkins (UK), John Zhang (US), Zach Brehl (Canada), Pepper Yandell (US), Huseyin Erturk (TUR), Domenic Staelberg (Germany), Jeremy Cliff (US), Alex Penfold (UK), Darryll Jones (South Africa) and Kevin McCauley (US).